Whether you’re on the way to the airport or just shuttling from one area of Chicago to the next, utilizing taxis or ride-hailing apps can be a great way to experience the city without all the stress of driving. With all the dog-friendly shops and restaurants in the city, hiring a driver can help Chicago dog owners bring their pet to areas farther from their home. While all drivers are required by law to transport service animals, there are specific guidelines for all other non-service animals. Check out some of the details for Chicago taxis and ride-hailing apps that permit animals, and bring along your dog to the next outing in the city! 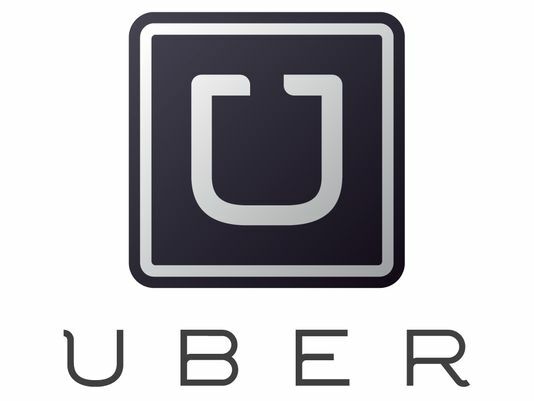 Uber has become increasingly popular in the city because of its convenience and lower fees for transport. For those traveling with dogs, owners must inform the driver as soon as the request is confirmed. It is recommended for dog owners to bring a crate, carrier, and bags to minimize any messes that can occur during transport. Passengers are responsible for any cleaning fees or wear-and-tear that might occur when traveling with Uber. 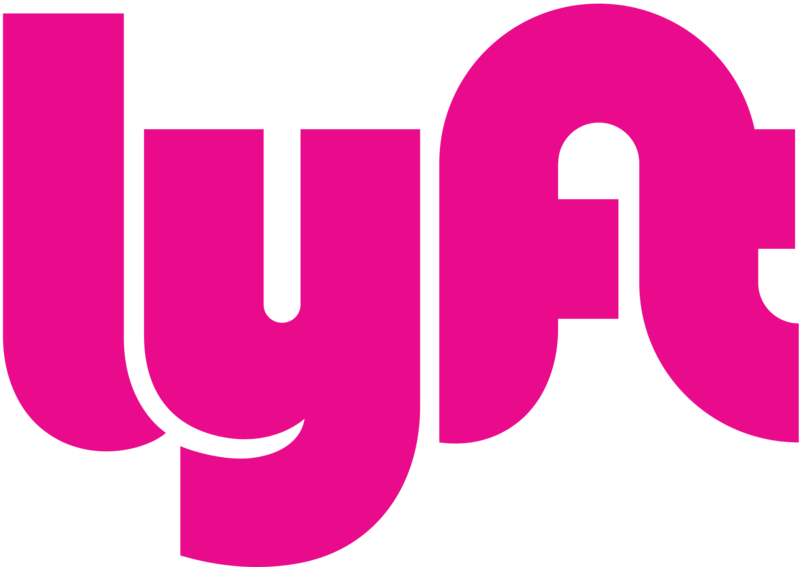 Lyft is a newer ride-hailing app compared to its Uber counterpart, and was first launched in 2012. The base price and rate per mile has a $0.05 increase than Uber, and a $0.55 increase for the safety fee. However, many people prefer Lyft since it offers the convenience of adding a tip right through the app, and the increased pay for its drivers help with customer service issues. Dogs can only travel with permission by the driver. Users will be provided driver contact information after requesting a lyft, and then they must contact the driver to let them know they will be traveling with an animal. Yellow Cab Chicago serves Chicago and the surrounding area, and doesn’t charge extra for credit card use or dogs. Dogs are not required to be crated, and can sit next to passengers during transport if leashed. Customers are encouraged to book, track, and pay using the Curb app for Yellow Cab. Chicago Carriage Cab Company offers taxis, limos, and airport shuttles with a service area focused on the South Loop area. While there are no restrictions or set guidelines on dogs, taxi dispatchers must know all background on the dog prior to pickup. 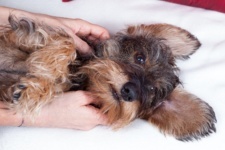 Drivers must be aware whether or not the dog is crated, as well as the size of the animal. 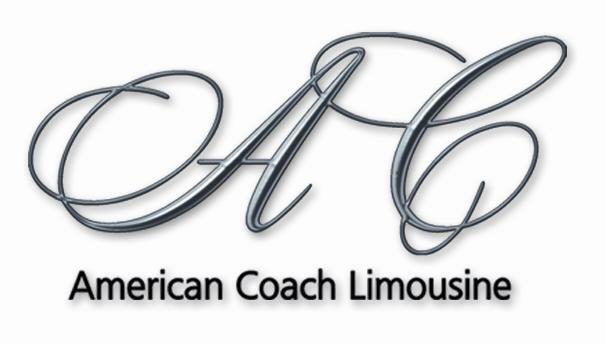 American Coach Limousine offers transportation in the Chicago-land area, with a showroom that encompasses everything from an Eco Ford Fusion to a Hummer limousine and party buses. Known for their upscale service, American Coach Limousine offers airport service to both O’Hare and Midway. For those with animals, the driver must be alerted prior to pickup and all dogs are required to be in a crate or in their own carrier. 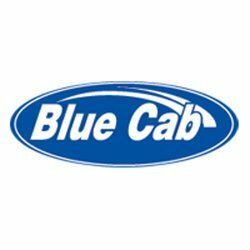 Blue Cab offers services throughout the Chicago Metro Area, and offers a flat rate option for those going to the airport. 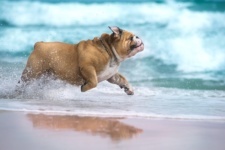 There are no restrictions on dog weight as long as dogs are under the control of the owner at all times. Customers are encouraged to download the Blue Cab app to place orders and track drivers prior to pickup. 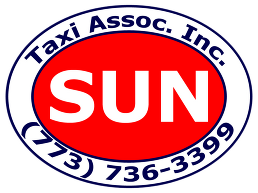 Sun Taxi Association is located in the Portage Park neighborhood, and offers 24-hour transportation for the entire Chicago-land area. 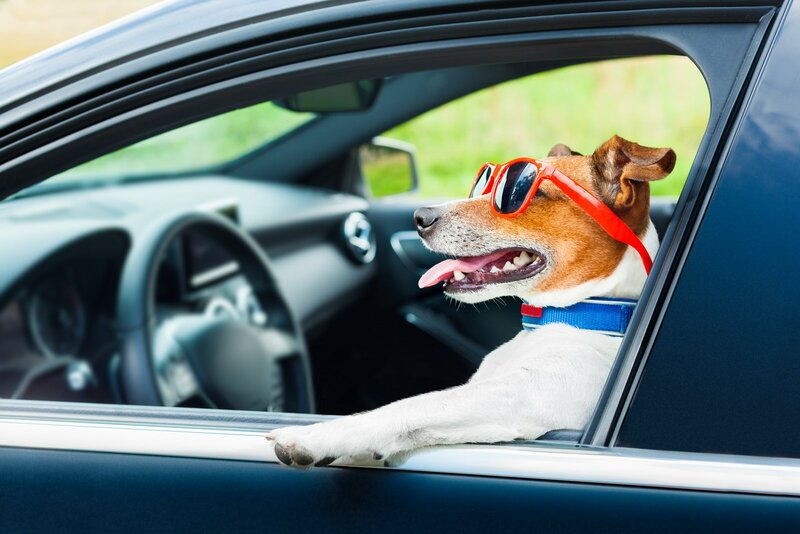 Customers must make the dispatcher aware that they are bringing a dog along during the trip to request a dog-friendly vehicle and driver, but there is no up charge for bringing along a pet. 303 Taxi is a bilingual transport service that serves the suburbs surrounding Chicago, and specializes in airport shuttles. 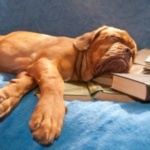 All dogs are required to be crated or in a carrier, but there is no up charge for this service. American United Taxi serves the entire city of Chicago, and offers 24-hour service. Drivers must be informed of animals prior to pickup, with up to 4 dogs allowed per trip. However, the decision to allow dogs is left up to the individual drivers, so there may be an increased wait time for those with animals. 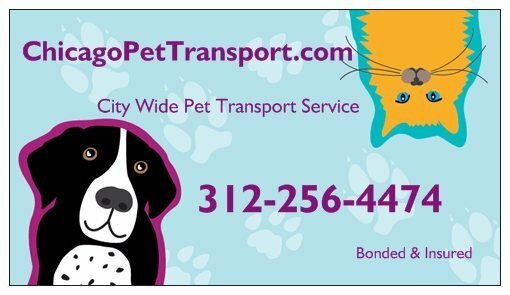 Chicago Pet Transport is a pet transport service that provides door-to-door service throughout Chicago and its neighboring suburbs. 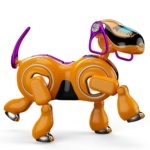 The transport vehicles are specially designed to provide a safe and spacious enclosure, with prices starting at $35. This would be a great option for those traveling with larger dogs that require more space, or owners that want to drop off their pets at home before heading to their next hotspot.